Am I really reading this? 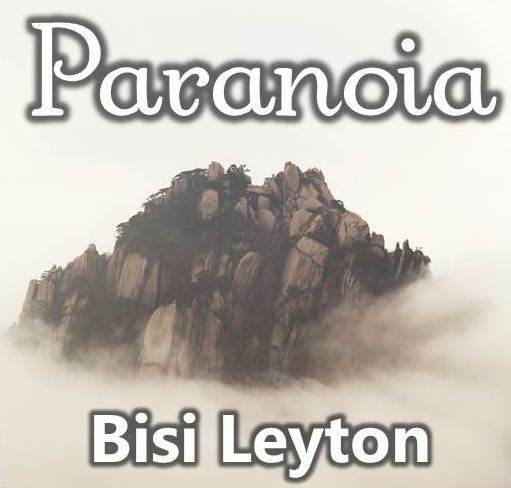 : Paranoia - Free Wisteria Short Story! Paranoia - Free Wisteria Short Story! 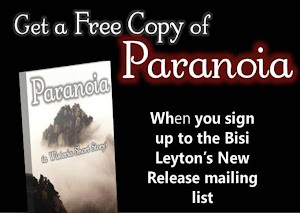 Sign up for our newsletter and get the Wisteria short story, Paranoia free! Character Interview with Bach From Wisteria.